3rd-Year MBBS Student Atif Arain's 'Khudkushi' Has Raised Many Questions And People Think Something Else Happened! 3rd-Year MBBS Student Atif Arain’s ‘Khudkushi’ Has Raised Many Questions And People Think Something Else Happened! The unfortunate departure of Atif Arain has taken the social media by storm. Arain’s body was found lifeless in his room and he was a student of Liaquat University of Medical and Health Sciences, Jamshoro. He drew his last breath on Thursday while his roommate was away. 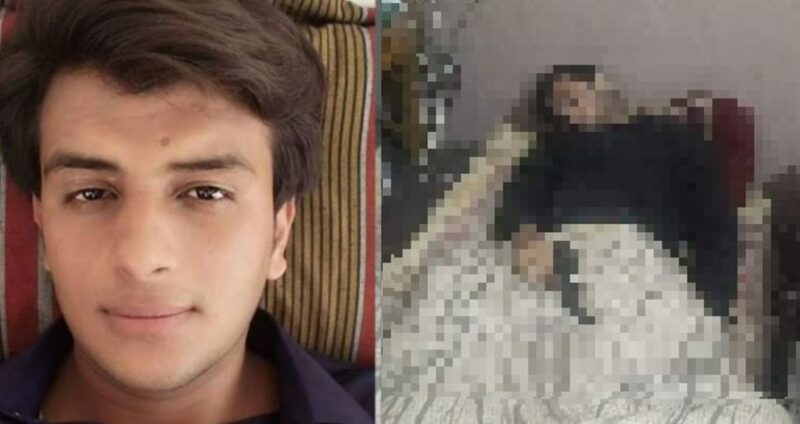 According to LUMHS spokesman Dr. Saroop Bhatia, the deceased, Muhammad Atif Arain was found lying in his bed with a pistol in his hand. However, people think unlike and believe that Atif might not have actually ended his own life but someone else could be responsible for it. As this happened in a hostel room and no one was aware of this, many on social media started making up their own conspiracies claiming it to be someone else’s act. Although many are thinking otherwise, we’ll have to wait and see as the police investigate further. The rise in such cases is surely disturbing and it’s about time we educate people about mental health and its awareness. It is indeed devastating. 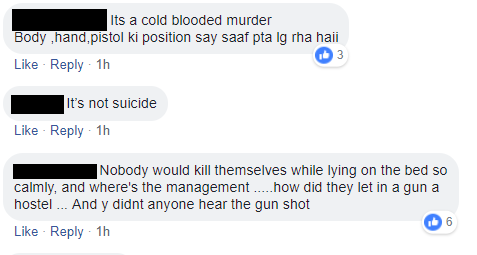 People have begun to come to the conclusion that someone else was responsible for taking his life and a proper investigation should be carried out. Today, millennials are going through depression which they believe can’t be explained to anyone. After seeing all the pictures on social media, what do you have to say about this? Do you think whatever happened, pictures justify them? Or do you have a different theory? Let us know in the comments section!